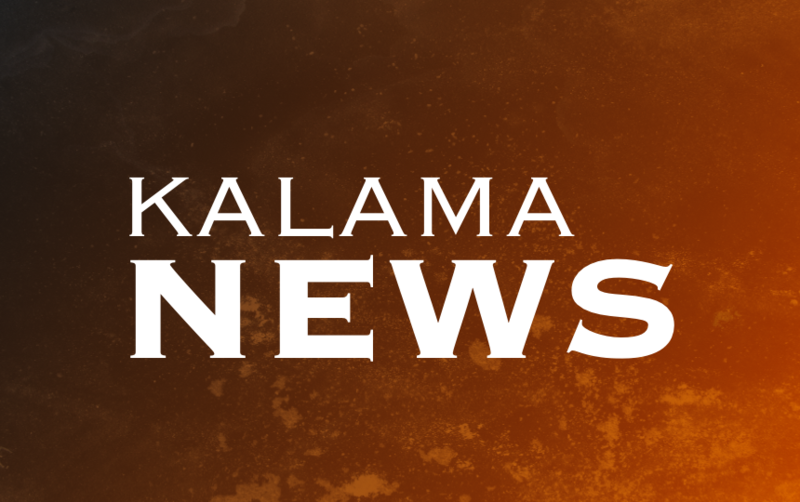 The Kalama School District is hiring and we have moved to an online application process! Click this link to view our non-discrimination statement. Copyright © Kalama School District 2019. All rights reserved.